“Microsoft received high client feedback scores for its agile, business user self-service and advanced data visualization functionality. Clients also gave Microsoft BI a high score for its product vision”. 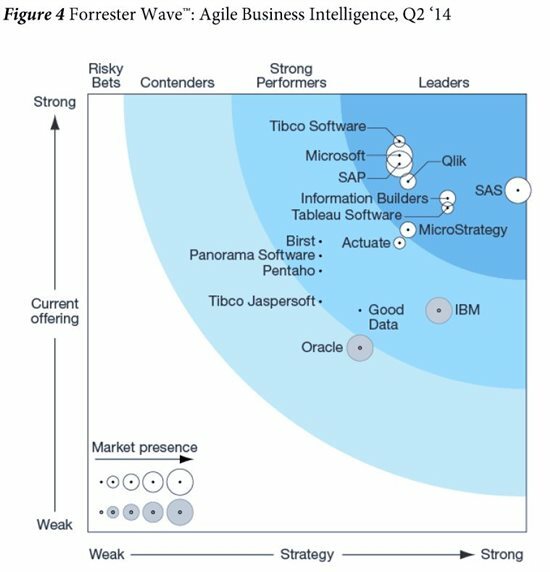 This quote from the Forrester Wave: Agile Business Intelligence Platforms report released last month shows Microsoft’s commitment to bring business intelligence to a billion users by making data accessible through the tools that people use every day. July was full exciting announcements around Power BI. On top of our classic Power Query monthly update, which always generates a lot of positive buzz, we announced several Power Map improvements and the release of cloud modeling for Q&A, which you can see in action on our post talking about the end to end construction of our World Cup Q&A model. Also, like usual, our amazing community created tons of articles and guides that we highlight every month on this news roundup. Enjoy and don’t forget to send our way any interesting posts or articles you find about Excel and Power BI!